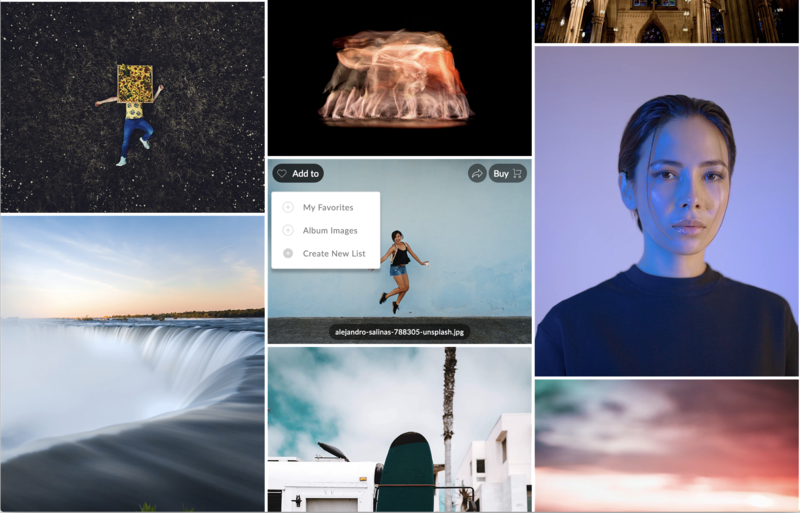 Your clients can absolutely have multiple Favorites Lists in a single gallery! Their favorites lists will be saved under their email when they access their gallery online. 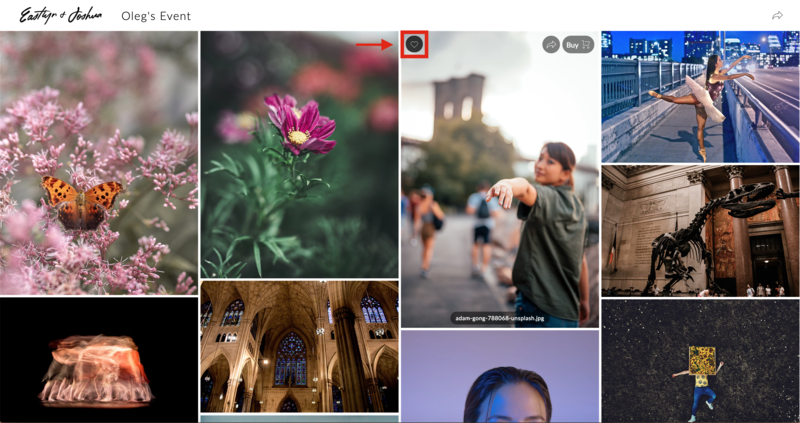 When your client first views the gallery, hovering over an image will show a heart-shaped icon. Clicking this heart will mark the image as a favorite. When marking their first favorite image your visitor will be prompted to enter their email address unless, of course, you have e-mail capture enabled (they will have already entered in an e-mail address upon entry). After favoriting an item, your gallery visitor can click on the “heart” with the total # of images favorited at the top of the gallery. Their e-mail address will stay logged in in any subsequent gallery of yours in the future! To create another list of favorites, your clients simply need to click the "Create New List" button. They will then be prompted to name their new list of favorites. 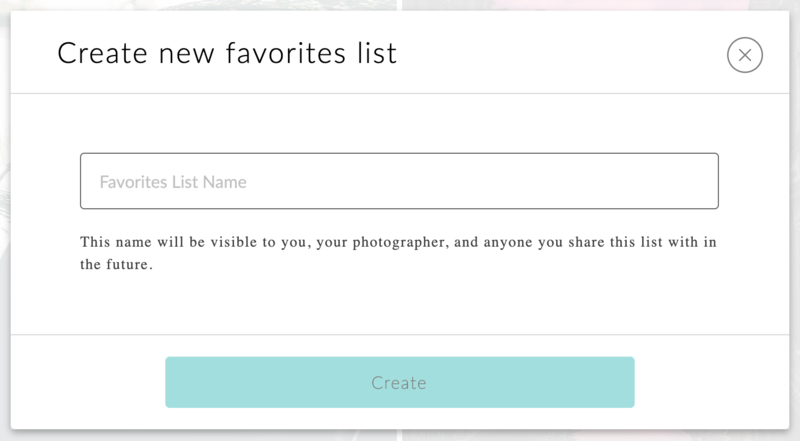 Upon creating a new favorites list, your clients will be able to select which list their selections go into. Remember the heart-shaped icon? A small addition of "Add to" has been added to prompt their selection. As always, all visitor favorites will be visible to you in your Analytics! To see your Analytics, click on your Collection and then Analytics in the top right.